Last year I took a long haul flight at least twice every month. On a big "work" month, I took six! And here's the sad reality - what suffered most was my skin. So, for the last quarter of 2015, I've spent nearly every week working with various dermatologists and facialists to get my skin up to scratch for the year ahead - as it's looking to be twice as demanding when it comes to travel. Each and every time I've met a new expert, I've been given the same wagging finger and lecture on hydration. "Your skin is suffering.... hydrate, hydrate, hydrate." So the message has been received loud and clear that I need to up my water intake and hydrate from within. But, the occasional incredible facial will also help in keeping things up to scratch. Enter The White Room. In full disclosure, I was offered this facial for review. The gorgeous lady who put me up to the task knew I was one who needed some TLC when it comes to not only my skin, but in finding time to relax in general. So, she booked me in and told me to get ready for some luxury loving in my own backyard. I must have passed by The White Room a dozen times, but have never known they offered skincare treatments. Of course, from the window you can see that they offer Valmont products. I simply thought this was a skincare store, and of course I knew Valmont so well already, so had never bothered to pop in. 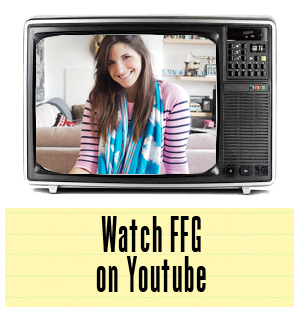 "Big Mistake" - quoting Pretty Woman. 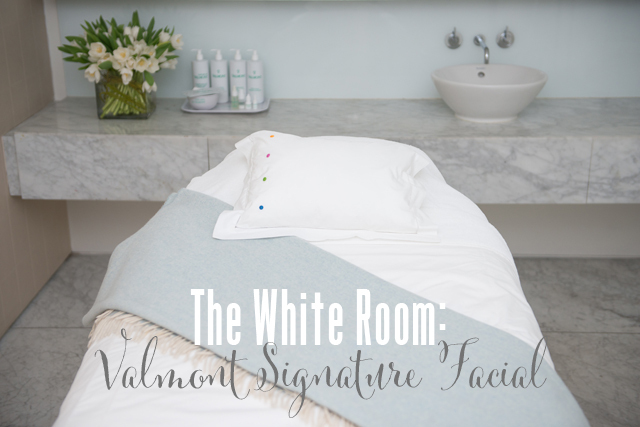 I arrived just before midday for my Valmont Signature Facial at The White Room. I was led into a tiny back room, which, not surprisingly, was white and perfectly put together. Marble countertops, soothing music, a comfortable bed and candles all helped to make this room seem as if it were part of one of the world's top spa retreats, rather than just a simple room tucked away in a corner of Knightsbridge. After fifteen minutes I forgot I was even in London, and after an hour, I'm pretty sure you could have told me I was on planet Mars and I would have just grunted in agreement. I was out cold relaxed. Now, down to the nitty gritty. Of course the facial itself was incredible. 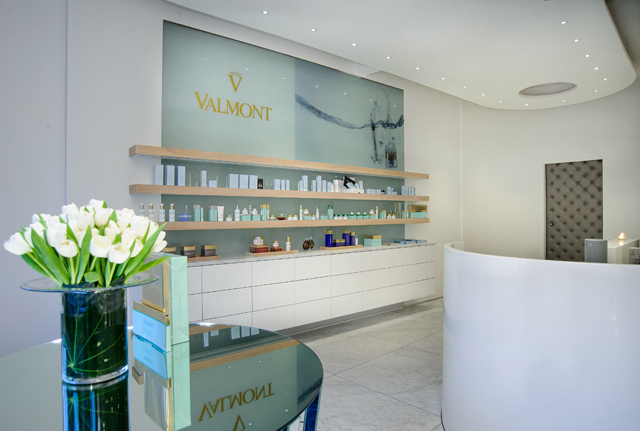 The facialist concentrated mainly on hydrating the skin- big surprise - with Valmont products, but also spent a great deal of time "cleaning the city from my pores". I love this expression. Ladies, if you live in London you'll know that the big smoke deposits itself daily on your skin. It's as if a suffocating mask is place upon your pores daily. Ugh, just the thought makes me want to escape to the country immediately for fresh air. But, The White Room rid me of the city's poisonous pollution (part of which was not so pleasant - does anyone ever like extractions though?!). Towards the end of the facial, I was given a massage, only I will say this was just about the most intense shoulder massage I have received yet. This lady obviously believed my stressful skin was due, in part, to the stress I kept in my shoulders. She was working them nonstop and at one point I shrieked out in pain. Seems we all have to suffer a little for beauty. I walked out a new person - with fresh skin and a few less knots in my shoulders. Here I thought I was just going in to sort one problem, and yet came out feeling a new person from the chest upwards.